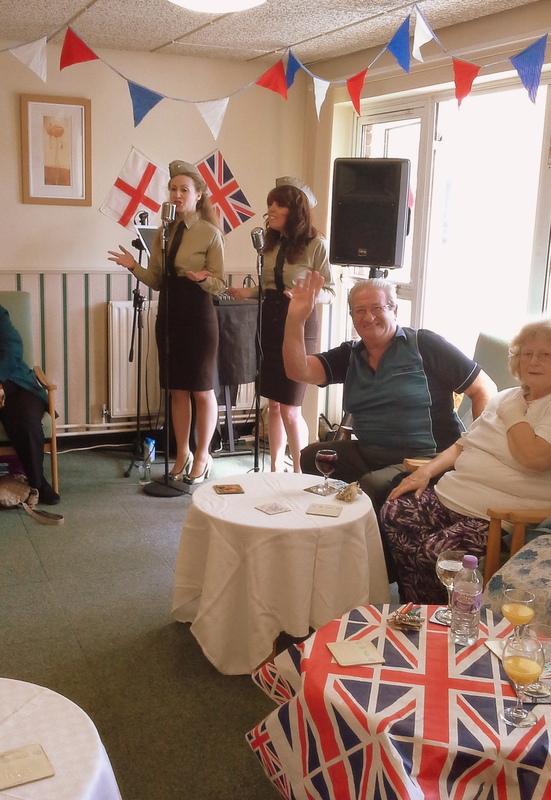 The first of our Joint Chairman’s lunches went ahead on Friday, June 5, at Cornwell Court and the theme for the function was WW2 with entertainment provided by two talented ladies singing popular songs from that era. Around 50 residents attended and the two wardens involved worked hard in organising and putting on the event which was a success. 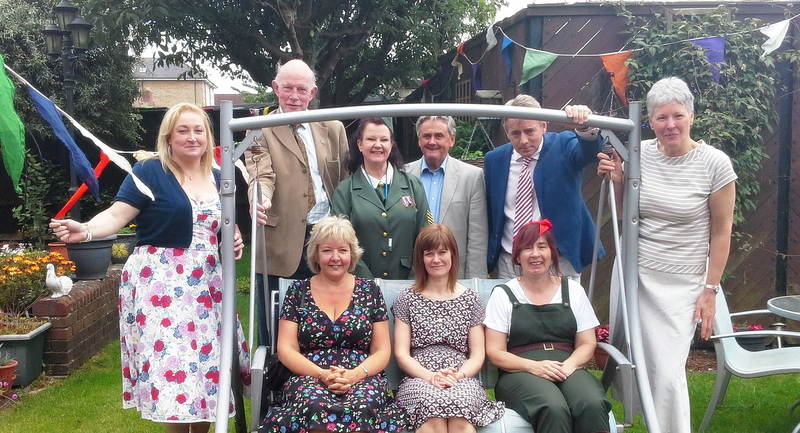 This was the first Chairman’s lunch that some Tenants with mobility problems in Cornwell Court had ever attended – this was one of the primary aims of the new format. This entry was posted in Uncategorized on June 23, 2015 by agamemnonha.